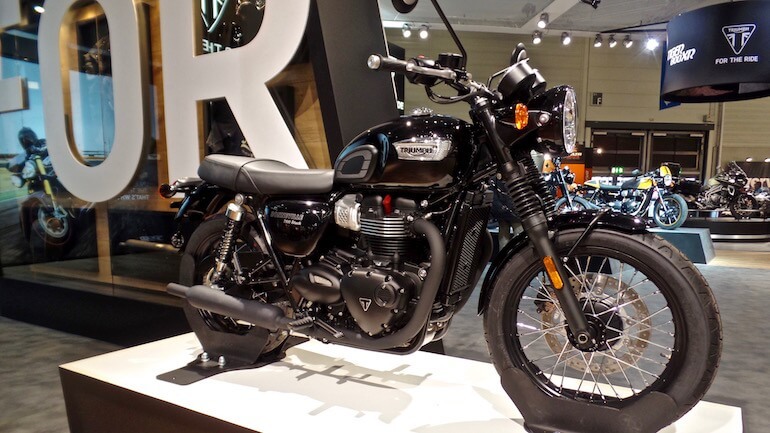 Two of the 2017 naked beasts on the motorbike industry have featured in them some significant updates. The Aprilia Tuono V4 1100 RR which is coming out in 2017 and the Factory editions have some major advancements in both mechanical and software parts. 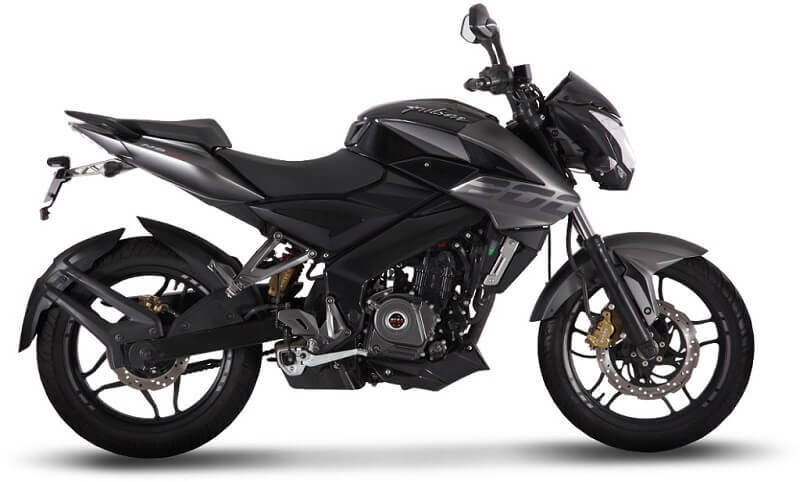 Tuono V4 1100 motor has a DLC surface treated piston pins and a honing treated connecting rod heads, in addition to a new exhaust system that guarantees attractive revs despite a 175 horsepower put out on the updated ECU. The back of the Factory superbike features Ohlins NIX shocks that are fully adjustable which can be easily noticed. 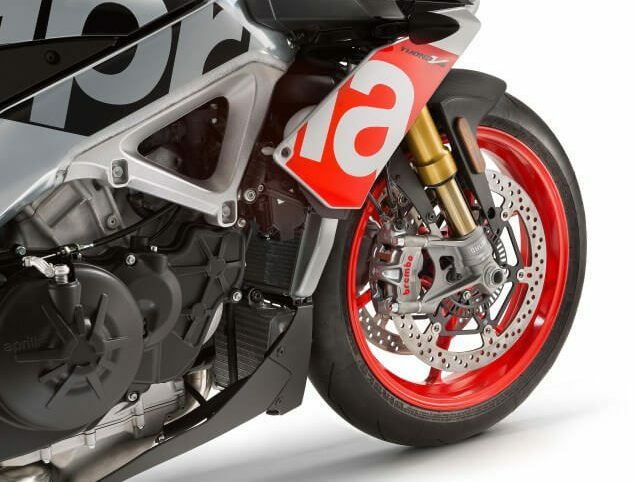 The braking system on the 2017 Aprilia Tuono V4 1100 RR is incredible. It is made up of 330mm diameter steel discs and the Brembo M50 Monoblock calipers. The master cylinder and the calipers are served with a radial mounting. Safer braking security being a concern, the standard ABS 2017 Tuono V4 features Cornering ABS to check on the brake system. 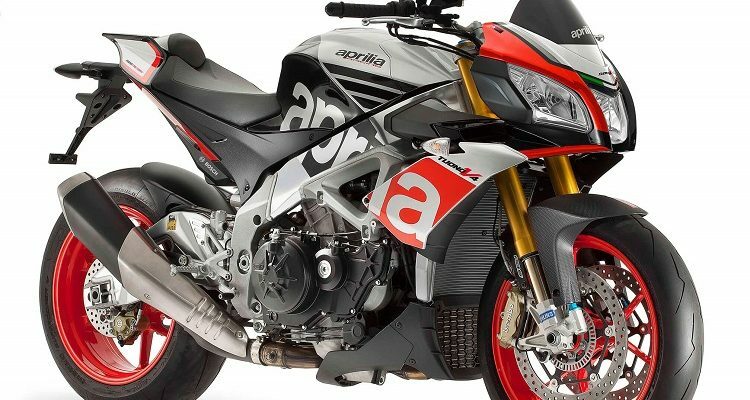 In the case of a raise in the rear wheel the Aprilia has a wheel height check system called the Rear Lift up Mitigation system that comes into control to lower the height. You can apply the Cornering ABS in all three power maps of the engine. The software updates on the super bike are well calculated for a near accurate control of the rear wheel using the eight levels of the traction control applicable at and off state as well. You will get three intervention levels integrated, the changes made on the throttle do not require it to be closed. Despite being one of very latest, the 2017 Aprilia TuonoV4 1100 RR has the piece of technology fitted. The Cruise control can change the Factory and the 2017 Aprilia Tuono V4 RR into a sport-touring motorbike. 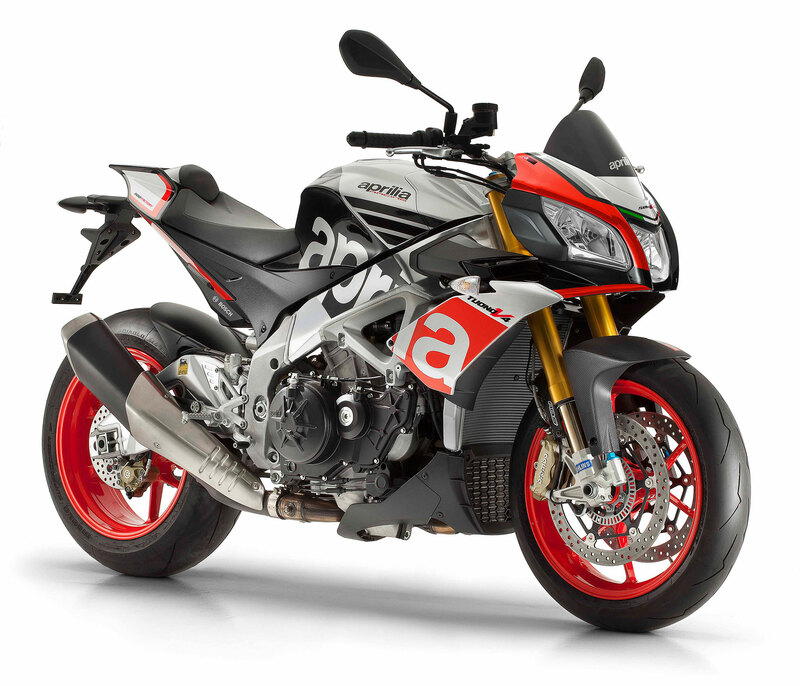 The Aprilia has more improved software for operations, on the three launch control settings. You can adjust the speed limit to meet your specific restrictions on the road. The Factory has Pirelli Diablo Supercorsa measuring 200/55 tire while the RR comes with Rosso III rubber tires by Pirelli Diablo of 190/55 diameter. 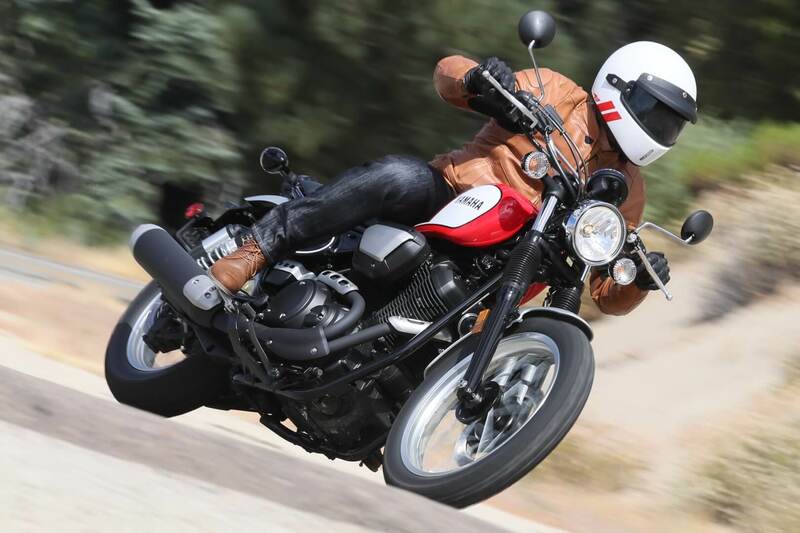 The bike has an optional V4-MP dash compatible with smartphone connectivity and data communication. With the extensive use of technology, the two superbikes promise to be big things in 2017 as they are rolling soon.